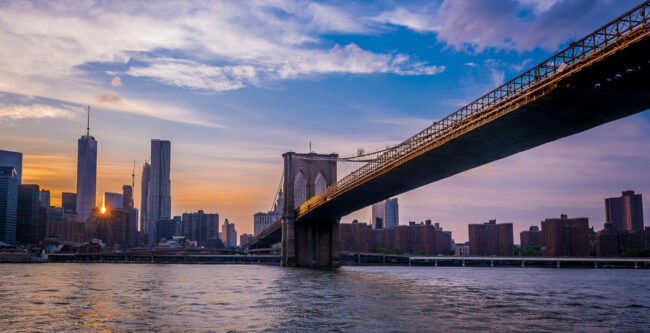 The Brooklyn Bridge is accessible for motor cars from the Brooklyn entrances of Tillary/Adams Streets, Sands/Pearl Streets, and Exit 28B of the eastbound Brooklyn-Queens Expressway. 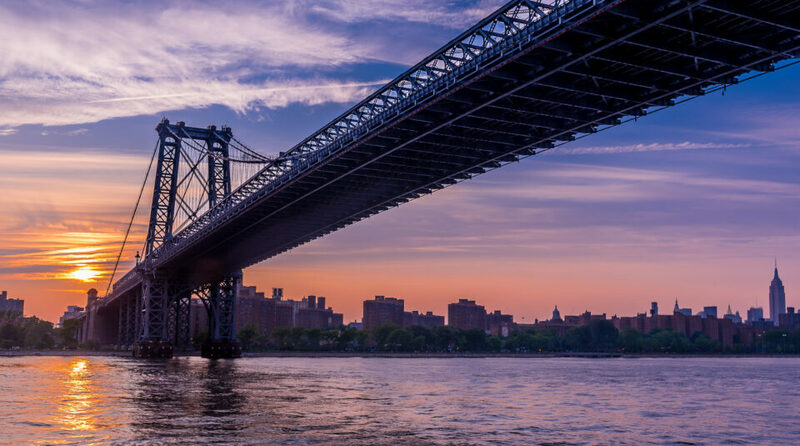 In Manhattan, motor cars can enter from either direction of the FDR Drive, Park Row, Chambers/Centre Streets, and Pearl/Frankfort Streets. Pedestrian and bicycle access to the bridge from the Brooklyn side is from either Tillary/Adams Streets (in between the vehicular entrance/exit), or a staircase on Prospect Street between Cadman Plaza East and West. Also can take Subways transit to reach from both Midtown and Downtown New York. Great shots! Where were you standing when you took these photographs? Hi, Beautiful pictures. 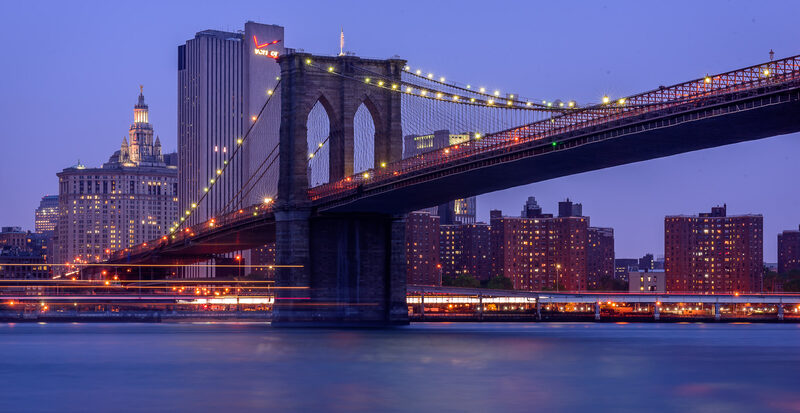 Did you take pictures from the Brooklyn Bridge Park, Or someplace else? Is this spot sate to stay late at night to take picture?